The Central Bureau of investigation (CBI) on 30 June demanded death penalty for Tahir Merchant and Karimullah Khan for their key role in 1993 Mumbai blasts case. Counsel for CBI, Deepak Salve said that role of Tahir Merchant in the deadly blasts was serious and he was one of the main conspirators. Demanding death penalty for Khan, the CBI counsel said that he was one of the prime conspirators of the bomb blasts, who had the knowledge of RDX and weapon movement. The prosecution also asked for life imprisonment for Riaz Siddique. The special Terrorist and Disruptive Activities (TADA) court earlier on June 28 adjourned the 1993 Mumbai serial blasts case after the convict Mustafa Dossa passed away. The court deferred the case after the Special Public Prosecutor informed it about Dossa's death, saying that he was not in a position to argue in this case. The court asked the Special Public Prosecutor as to why Dossa was not admitted to hospitals 29 June itself or even before that. The prosecution on 27 June argued that convict Feroz Khan should be given death penalty for his role in the 1993 Mumbai blasts. Salve stated that his role was parallel to that of Yakub Memon. Speaking to reporters, Salve said, "I quoted the judgments made by Supreme Court regarding Mustafa Dossa and Feroz. I have appealed for maximum punishment for them on the applicable grounds. Mustafa Dossa and Mohammad Dossa were present at the first conspiracy meeting where they decided to send arms and ammunitions and create riots. Feroz was close to the group and has played an important role in transfer of arms and ammunitions". 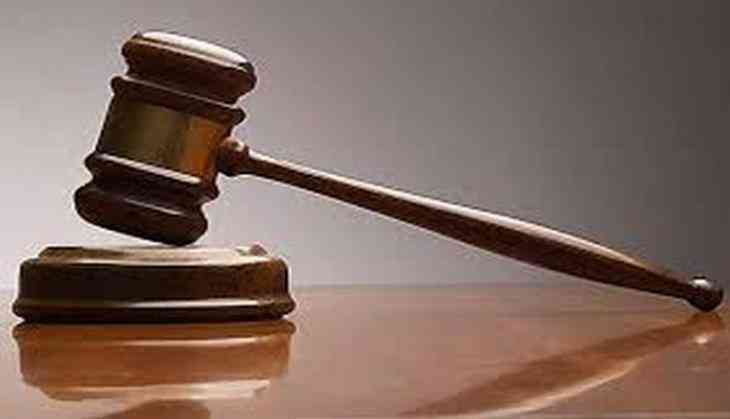 The TADA court had convicted six people - Abu Salem, Mustafa Dossa, Feroz Abdul Rashid Khan, Taher Merchant, Karimulla Khan and Riyaz Siddiqui - in the case on 16 June and acquitted Abdul Qayyum Sheikh, who was then released from Arthur Road Jail. About 257 people died while 713 others were injured after a series of bomb blasts rocked Mumbai City on 12 March 1993.